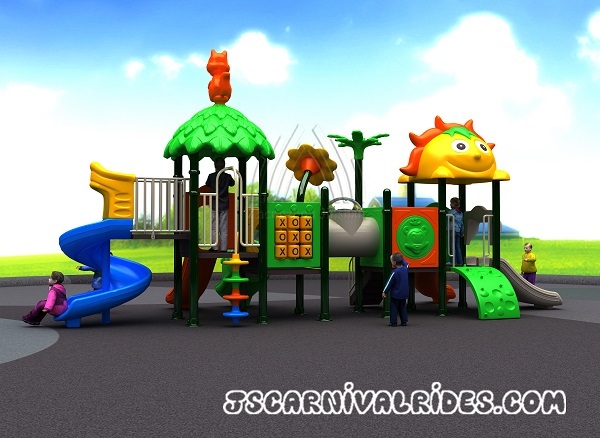 The unique design and ever-changing style of the combine slide set, i.e., the playground equipment can help the operators of playground, kindergarten and community builders to create unlimited joy and attraction in a limited space. 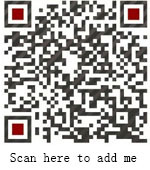 Zhengzhou Jinshan Amusement Equipment Machinery Co.,Ltd. 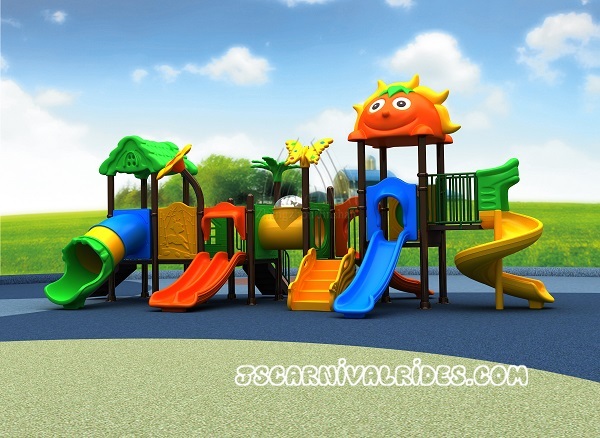 always provide good quality playground that are fashion style, generous and high-end. It’s a kind of wholly new amusement equipment system. Durable and long service life, strong anti-rust performance because they are all made of aluminum alloy from the column, clamp to the column top cover. 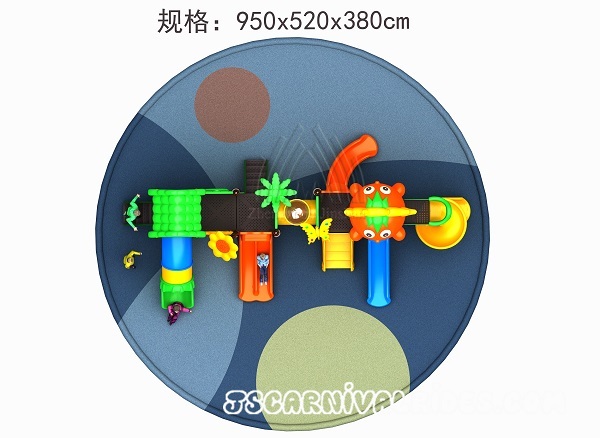 The surface is covered with colorful electrostatic spray, which is anti-UV, long-term service life and can also maintain excellent stability effect. 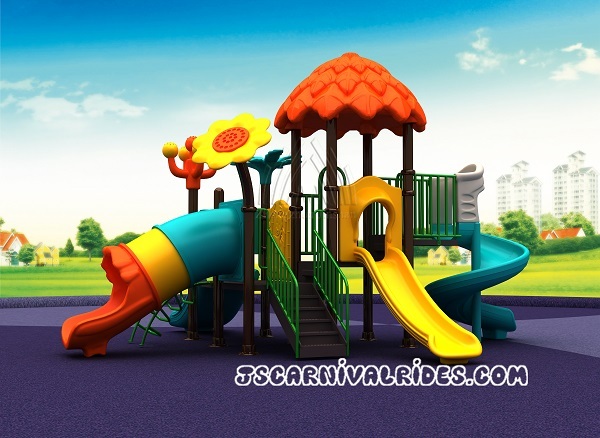 The slide set of playground equipment is designed according to children’s characteristics of liking drilling, climbing and sliding, which is colorful, entertaining, functional and quality reliable. 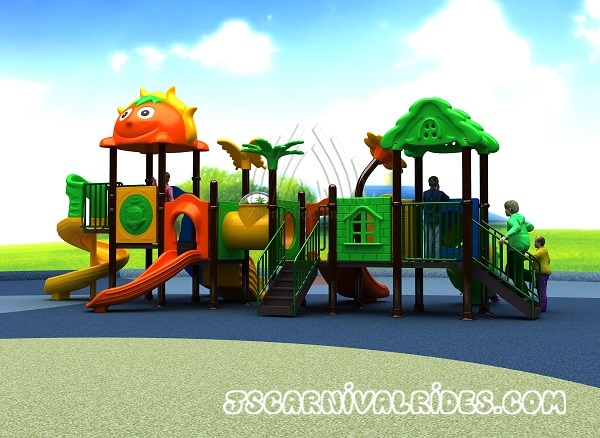 The complete set of facilities includes: doors, bridges, slippers, roofs, stairs, platforms, columns, ladder, slides, climbing, and rope. All the slides are fastened, without any sharp objects on the surface. 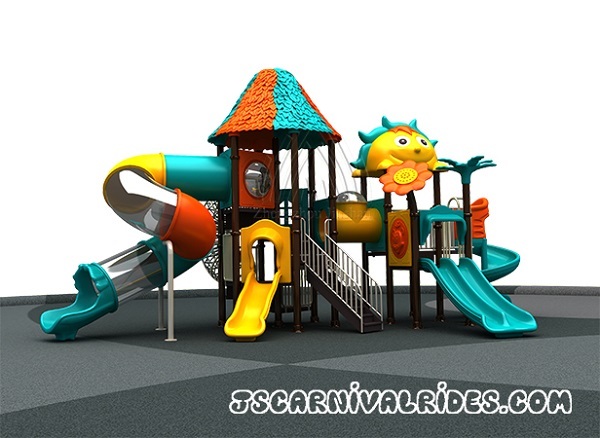 There are a number of models and a variety of color options of parts. We also provide personalized design and production based on your requirements. Carousel for Our Romania Client Is Ready! Copyright © 2017 Jinshan Amusement All Rights Reserved.